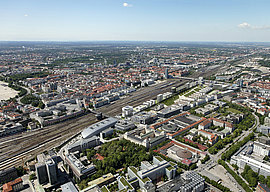 Munich is Germany's number one service industry and high-tech centre. 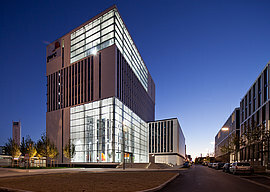 Moreover, this is the very heart of the computer industry. 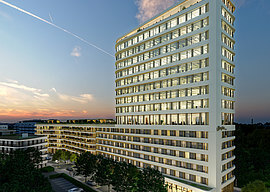 Offering high quality of life, Bavaria's capital city continues to be particularly attractive and is one of the most appealing and valuable property locations in Germany. 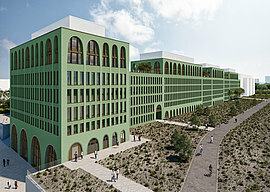 Our urban development district projects of Arnulfpark, Baumkirchen Mitte and Schlossviertel Nymphenburg lead the way in the context of the New Munich Addresses. 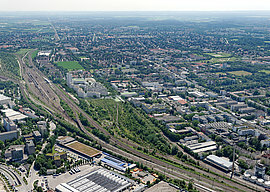 Here, new urban centres are being created, which will have a sustained positive influence on the development of Munich as a city. 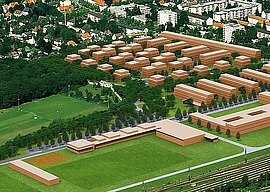 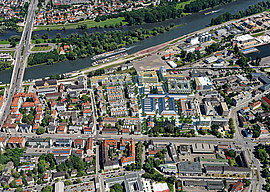 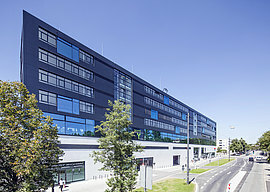 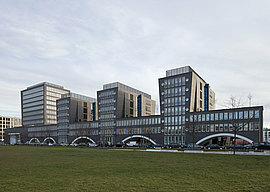 CA Immo Munich is actively engaged not only in the capital city, but is also developing a new, centrally located urban district in Regensburg, the MarinaQuartier.